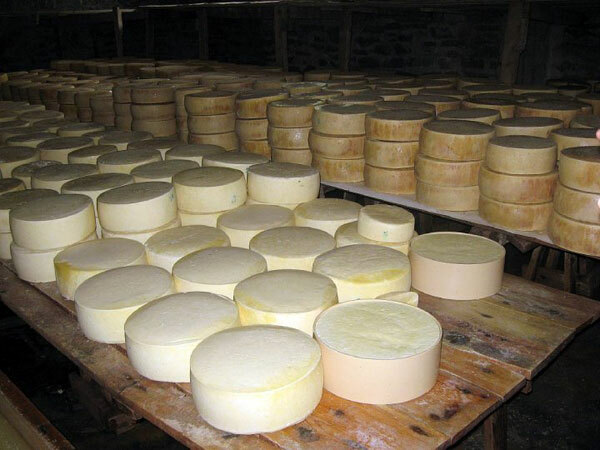 Producing kaçkavall cheese according to traditional recipes and through the utilisation of natural rennet. Sadik Balla has 25 years experience in cattle breeding and dairy production. He works in the village of Gjorm, in the Southern Albanian district of Vlora. His business counts 8 employees; he has sold 35.000 kg of feta and kaçkavall cheese in the last year. 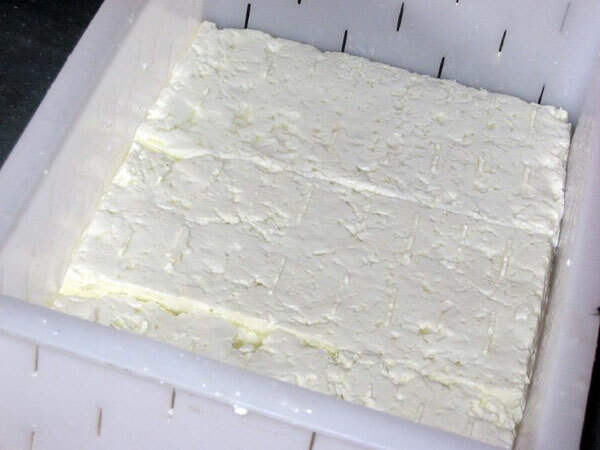 Albanian feta cheese (or “hard white cheese”), which is the Albanian variety of the more famous Greek feta cheese, but with its own peculiarities. Albanian feta is made with sheep milk (sometimes added with goat milk till 20%), and put in brine for 1-2 months, until its maturation. 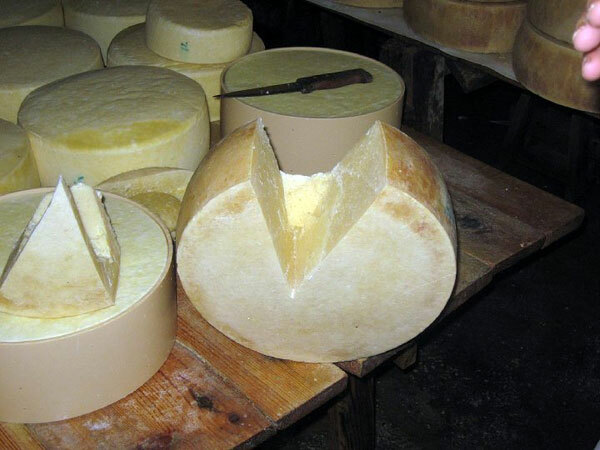 Albanian kaçkavall cheese, which isthe Albanian variety of the Balkan kaçkavall, here having its own peculiarities. It is made with cow and sheep milk, mixed in variable percentages. Raw fresh cow milk, sheep milk and goat milk, for the production of pasteurized fresh milk and UHT processed milk. 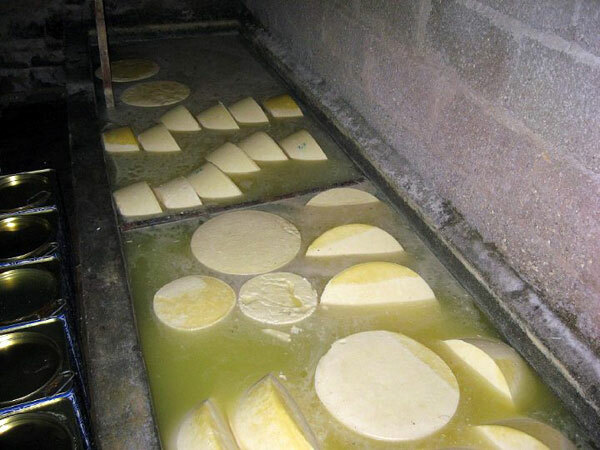 The production of Albanian feta cheese andkaçkavall cheese, in particular, can be considered a best practice since Balla dairy produces the cheese according to traditional recipes and through the utilisation of natural rennet. The cows Balla Dairy uses the milk of are Holstein and Alpine, fed with non organic forages and processed (“concentrated”) fodders. Breeding activities are very fragmented: Balla daily carries out the collection of milk from many small breeders. The focus of this best practice is the production of high-quality traditional cheese without using industrial fermentation; however improvements are necessary especially with reference to market dynamics, production costs and prices. Firstly, even if Balla has its own brand, it is not registered and not promoted through a well-planned marketing campaign, unlike the industrially processed milks and cheeses. Secondly, Balla experiences a problem which all the other milk producers of Vlora region face: the regional milk/cheese production is completely sold in the domestic market, and never reaches foreign markets, thus preventing Vlora region milk-related businesses from expanding. 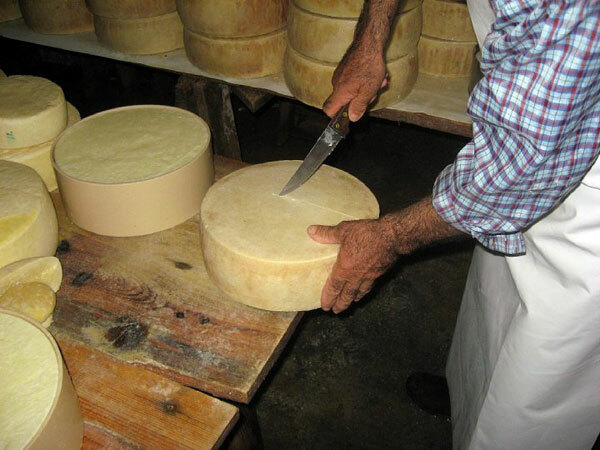 Production of high-quality traditional cheese, feta and kaçkavall, without industrial fermentation. 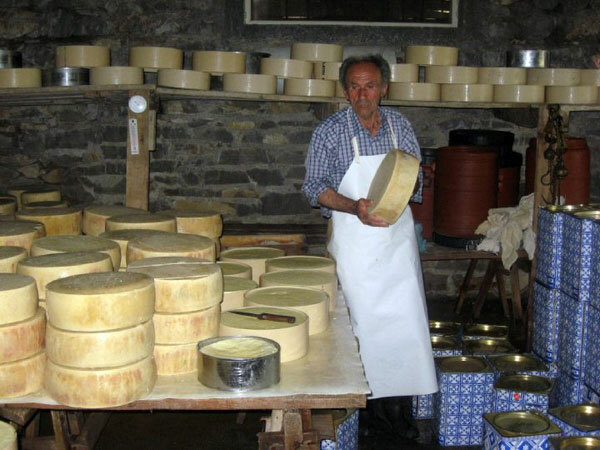 Consumers have at their disposal traditional and traditionally-made cheeses. Local communities have the possibility of keeping alive their traditions, and potentially making them known abroad even as interesting tourism attraction in Vlora region. Breeders of the region have also a direct and strong economic advantage from selling the milk to Balla Dairy. Good quality of the milk, produced in the correct way by implementing healthy breeding activities. Adequate certifications of food security and quality for all the typical products of the value chain. Larger and steadier space in domestic markets. New spaces in foreign markets. Anyone interested in producing a traditional food product with traditional techniques and in a way that creates a sustainable value chain in the surrounding region could learn from the experience of Balla.